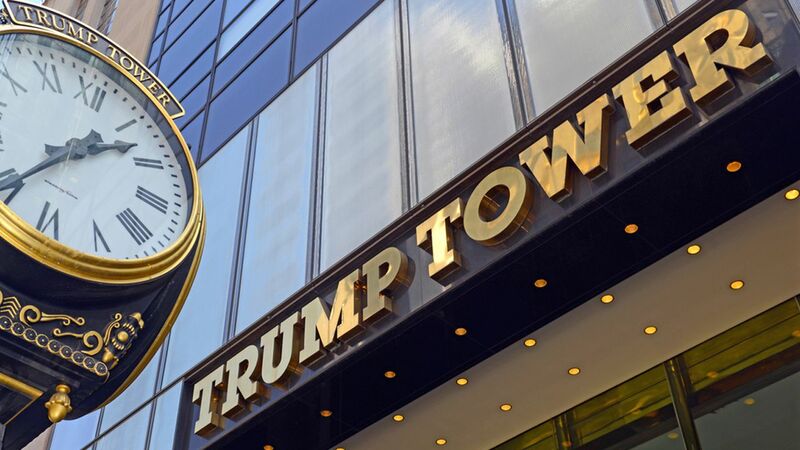 MANHATTAN, New York -- Donald Trump celebrated his overwhelming New York primary victory in the glitzy midtown Manhattan skyscraper that bears his name, boasting it was rewarding to get such a triumph from "the people who know me best." Yet the one county he lost in the state was his home borough of Manhattan. Trump's 45 percent to 42 percent loss to John Kasich on the island stood in contrast to his dominance across the rest of the state, where he won 61 of 62 counties and regained momentum in the Republican race. But the loss in Manhattan highlighted a weakness Trump has shown among the more moderate Republicans who often populate big cities. He lost to Marco Rubio in Washington, D.C., while Kasich recorded wins in areas around Chicago.